It has a convenient cloth charging tub system. This charging tub effectively moistens 80 Disposable Microfibre Cloths. 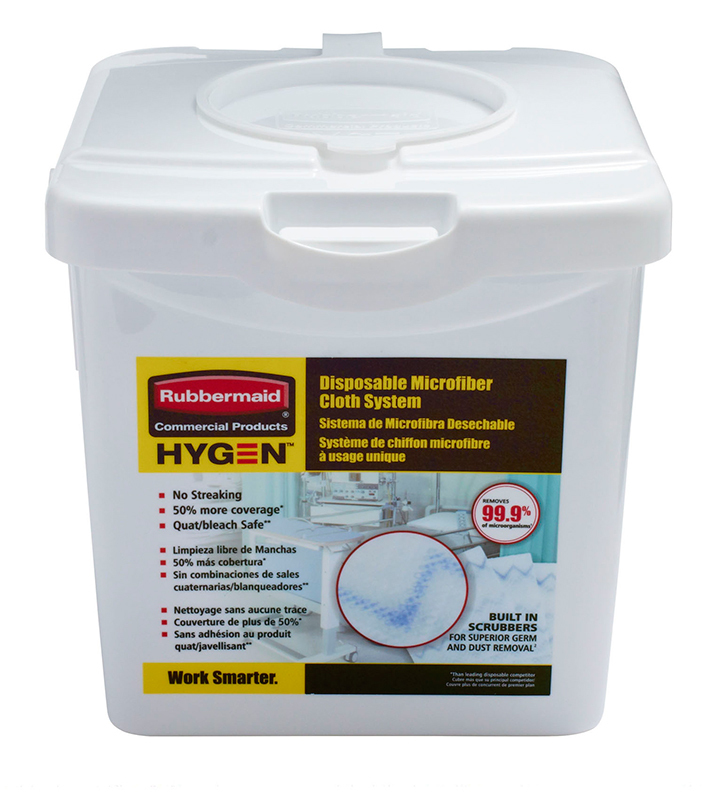 The Rubbermaid HYGEN™ Disposable Microfibre System, an advanced technology that provides optimum protection and prevents infection with excellent cleaning performance and much better productivity.